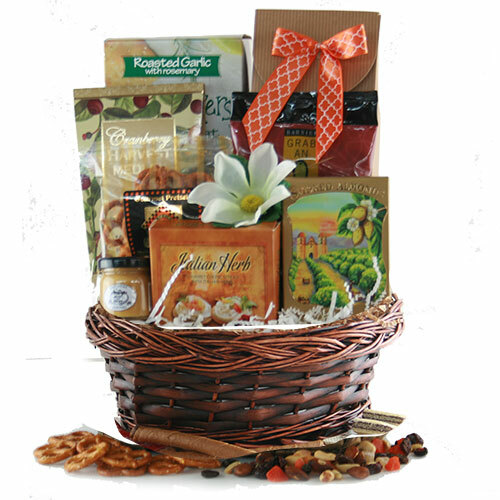 Finally, a healthy gift basket that doesn’t taste like cardboard! It’s a savory selection of gluten free, dried fruit and tasty nuts! What better way to be supportive than with a gift that will fit into their lifestyle.